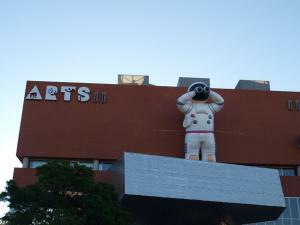 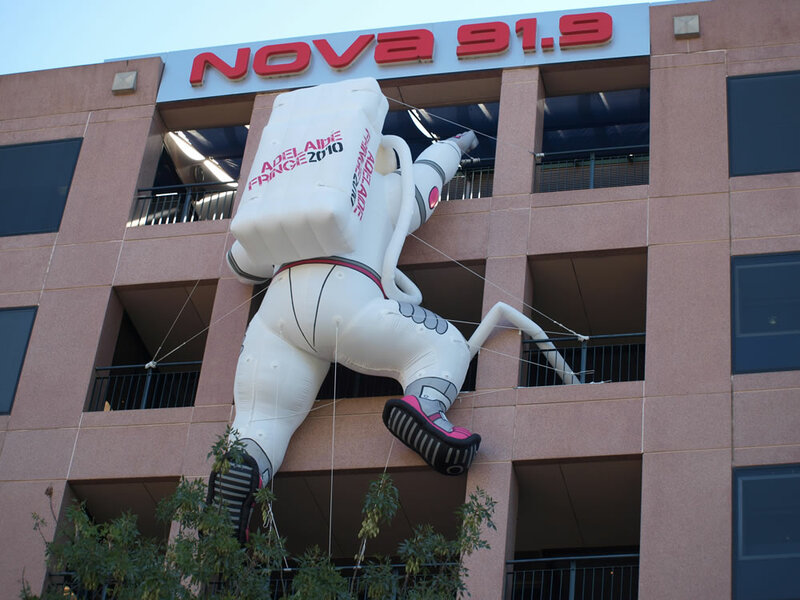 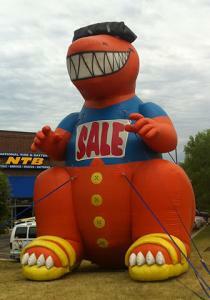 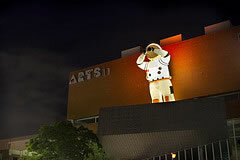 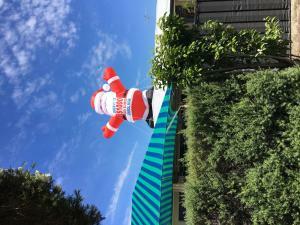 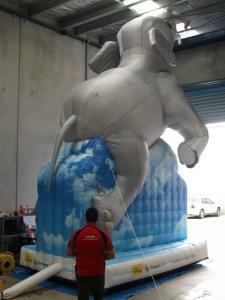 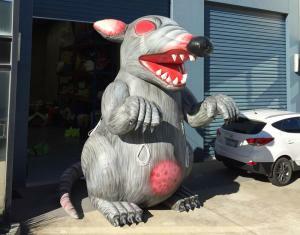 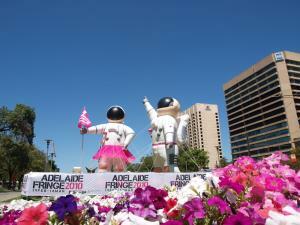 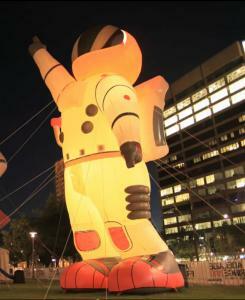 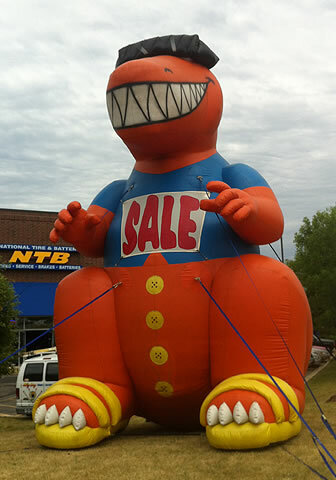 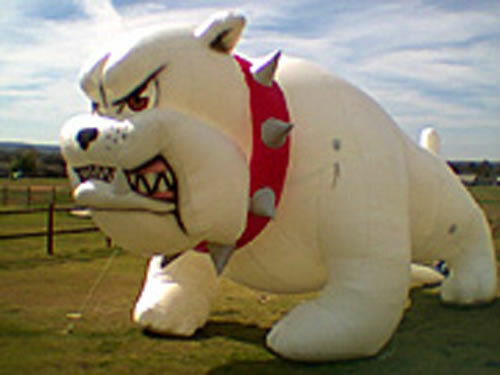 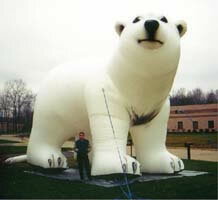 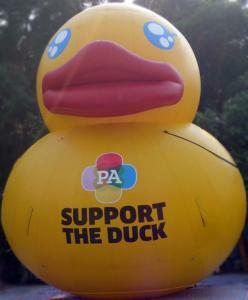 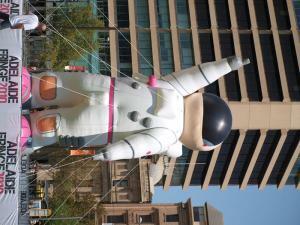 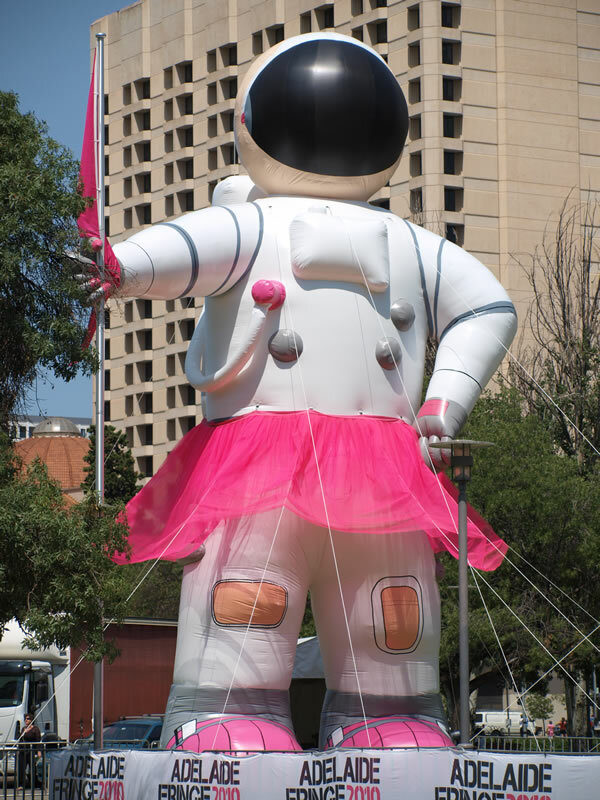 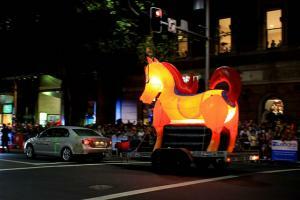 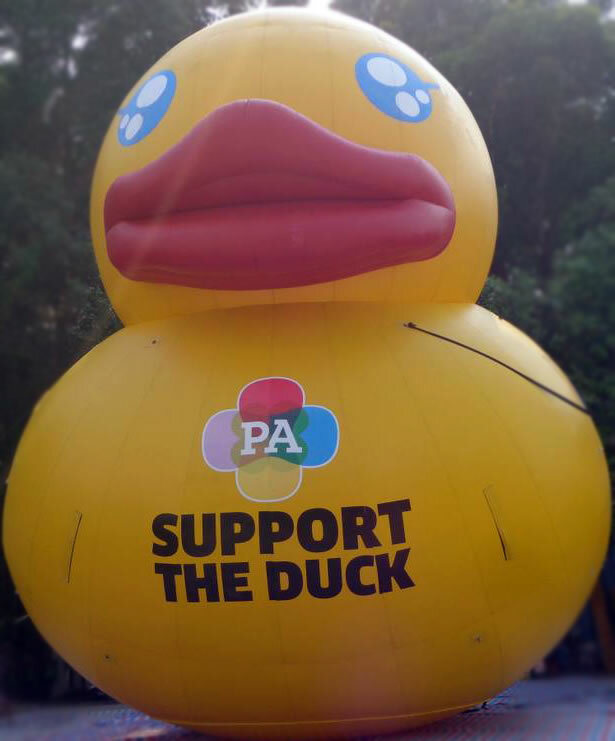 Cold air inflatable characters are perfect for generating the awareness your promotion requires. 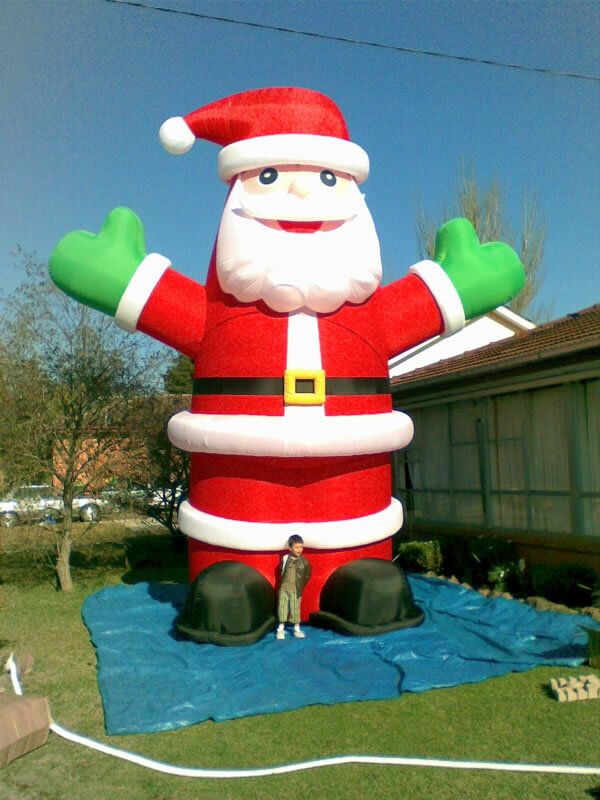 Bring your treasured icon to life as an oversized inflatable representative of your company, school or organization to generate unparalleled excitement and enthusiasm – every time. 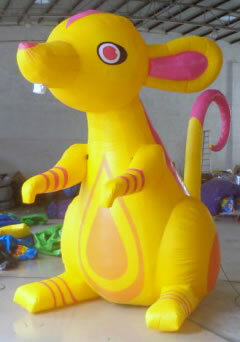 We can create a character to suit your business or event. 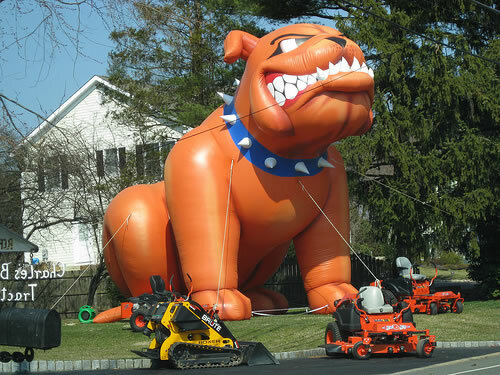 No project is to big or small. Below are just a few examples of what we can produce. 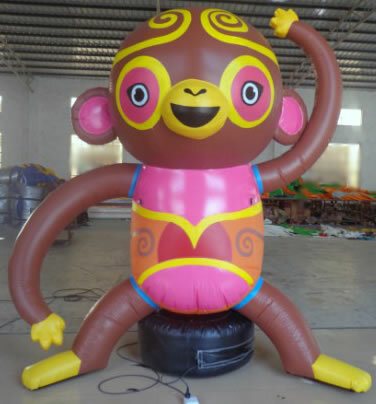 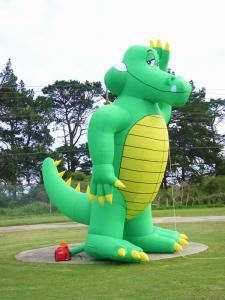 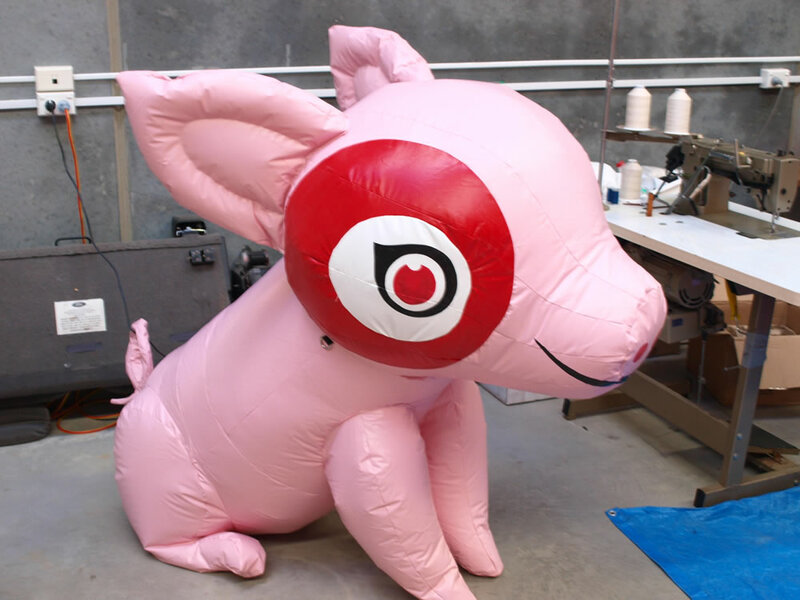 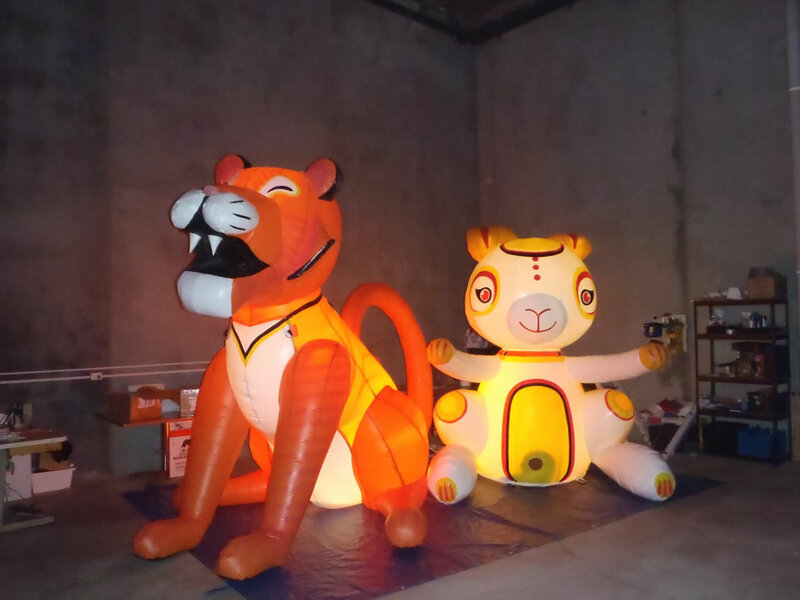 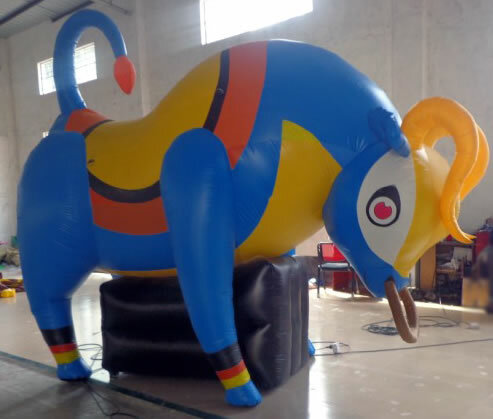 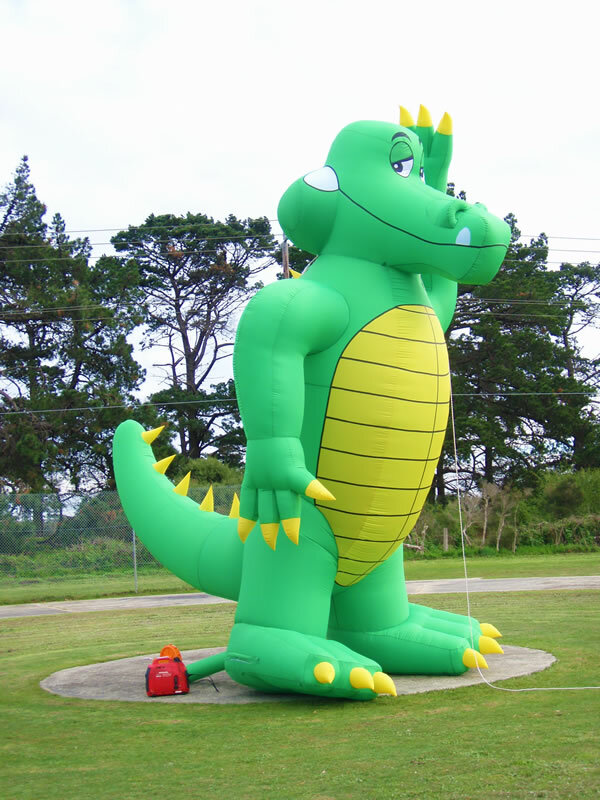 Our inflatable characters are easy to set up and create an immediate interest in your product and company. 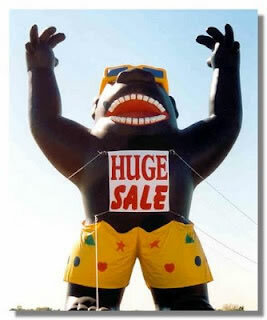 way of gaining exposure to your company or business. 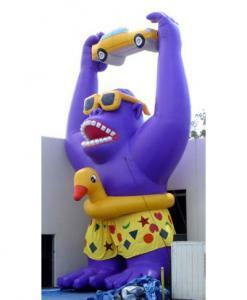 These characters hold strong attention grabbing appeal. 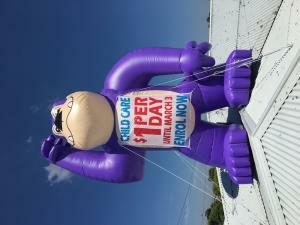 When you include a little creative advertising your event or promotion will have greater success.